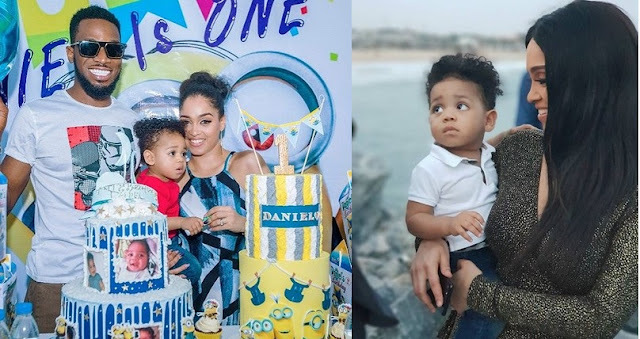 Like other celebrities, the Oliver Twist crooner, Oladapo Daniel Oyebanjo, known by his stage name D'banj has just celebrated the birthday of his first child's birthday. In case you don't know already, the child's name is Daniel Oyebanjo. 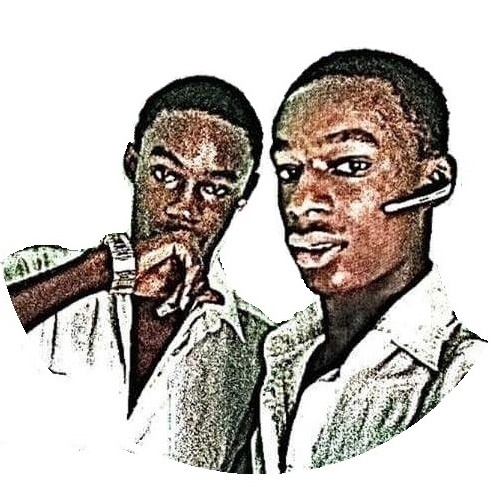 View his photos below and drop comments on his looks.